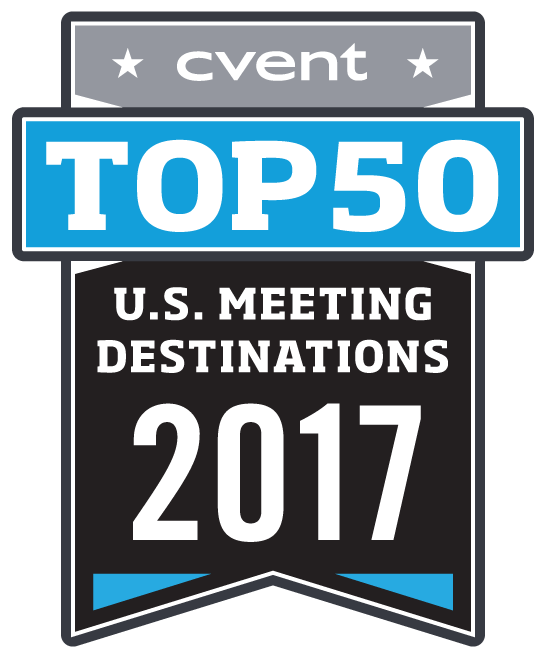 As one of the leading meetings destinations in the country, Orlando offers a world of possibilities for unique one-of-a-kind meetings and events. 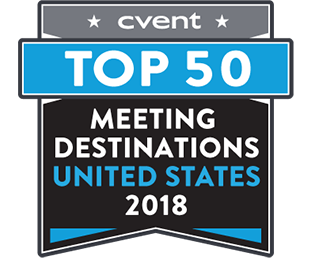 From low-cost accessibility and top-rated convention center to a wide variety of hotels and world-class entertainment options, Orlando is an exciting gateway city for meetings of all sizes. 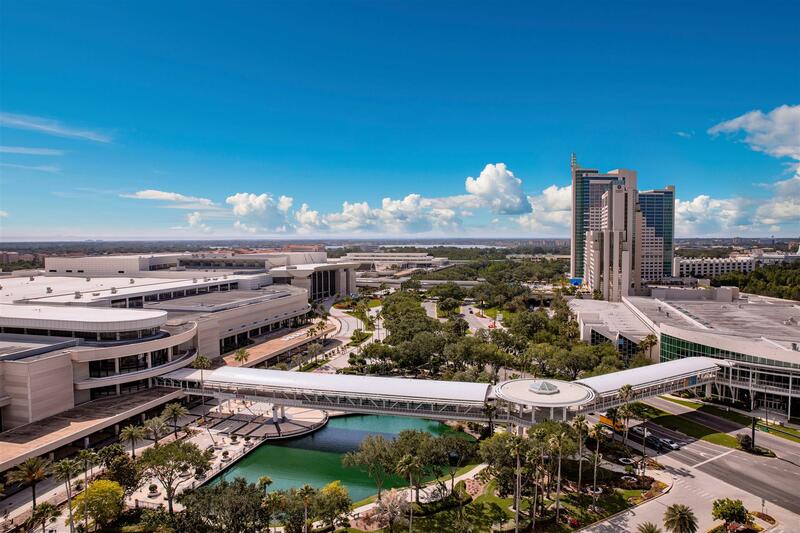 Whether networking with colleagues at 400-feet up atop the ICON Orlando™ observation wheel or hosting a private company event in one of our world-class theme parks complete with a fire-breathing dragon, no other destination delivers excitement quite like Orlando. 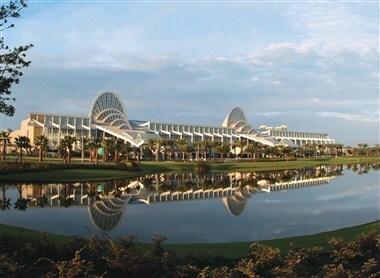 For inspiration and planning assistance, visit www.OrlandoMeeting.com. 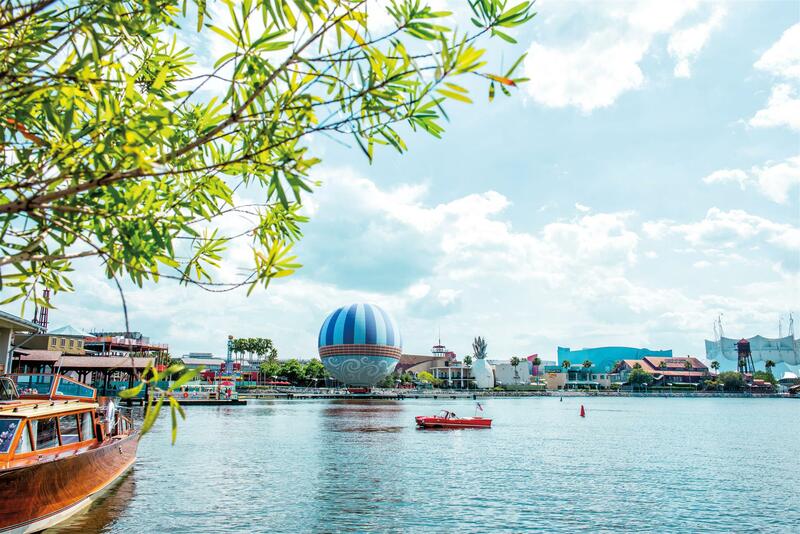 Take your group to the Walt Disney World Resort for exciting entertainment, classic attractions, backstage tours and beloved Disney characters. 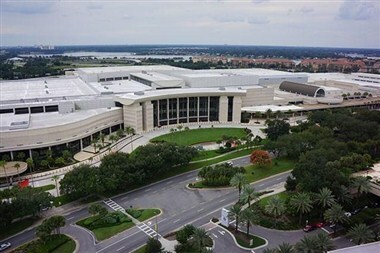 The Orange County Convention Center is the 2nd largest convention center in the country with 2.1 million square feet of exhibit space. Located in the heart of the area's tourism district, it serves as the perfect event destination and is committed to making your experience a success. 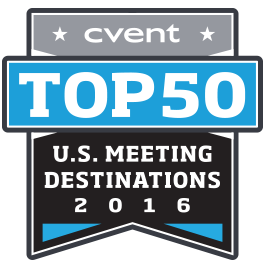 Create an event your attendees will never forget! 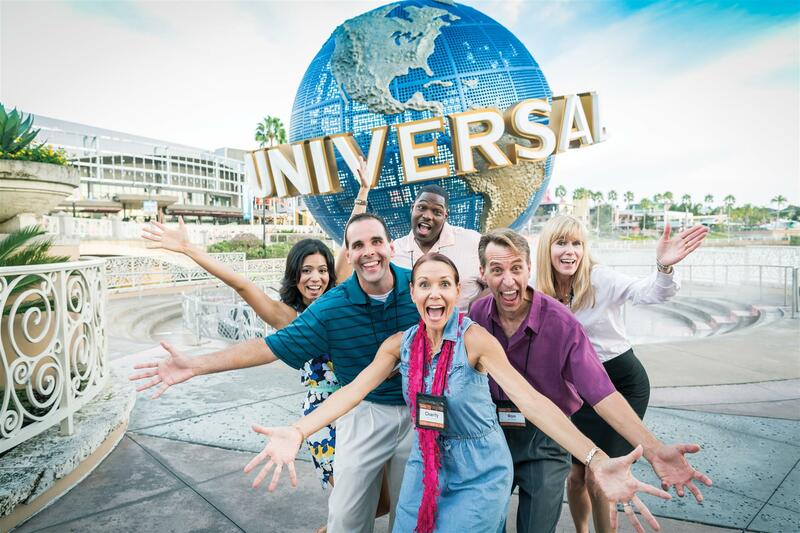 Choose from venues at Universal's three amazing theme parks, their spectacular on-site resort hotels, Universal CityWalk™, and more! Orlando’s newest entertainment destination and home of the iconic 400 ft. ICON Orlando observation wheel is a “metro-chic” blend of dining, entertainment, attractions, and shopping set around a lushly landscaped courtyard with lavish water features including a $1.5 million choreographed water show. SeaWorld Orlando makes creative meetings with a dedicated banquet facility, Ports of Call for catered functions and meetings and also Antarctica: Empire of the Penguin, where guests explore a frozen world above and below the ice. The Dr. Phillips Center for the Performing Arts is 330,000 square-feet of pure inspiration. 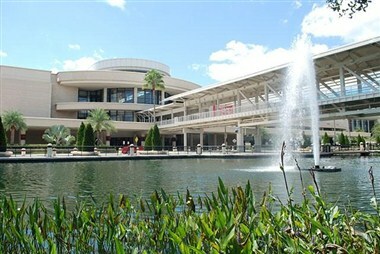 It includes the performing arts center itself, a three-quarter acre, people-oriented public plaza, and space dedicated to the development of restaurants, shops, and other retail. 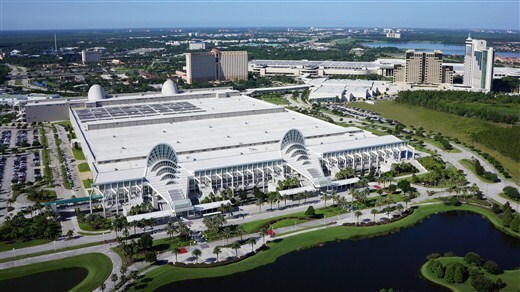 Orange County Convention Center located in the heart of the area's tourism district. 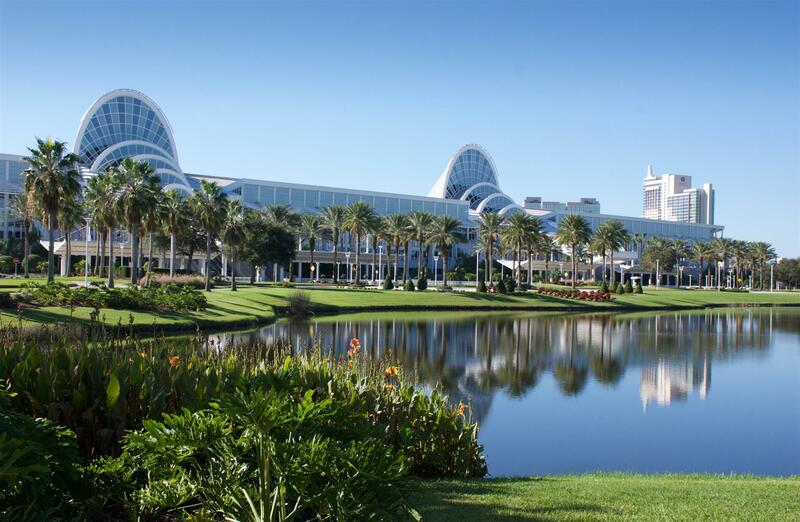 Whether you are visiting us as a planner, an exhibitor, an attendee or a member of the community, the OCCC is committed to making your experience with us a success. 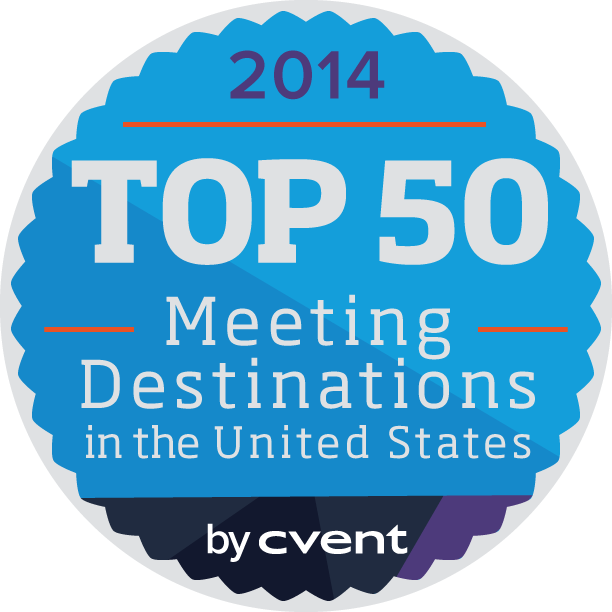 We’ve learned that working seamlessly with meeting professionals creates a winning team. 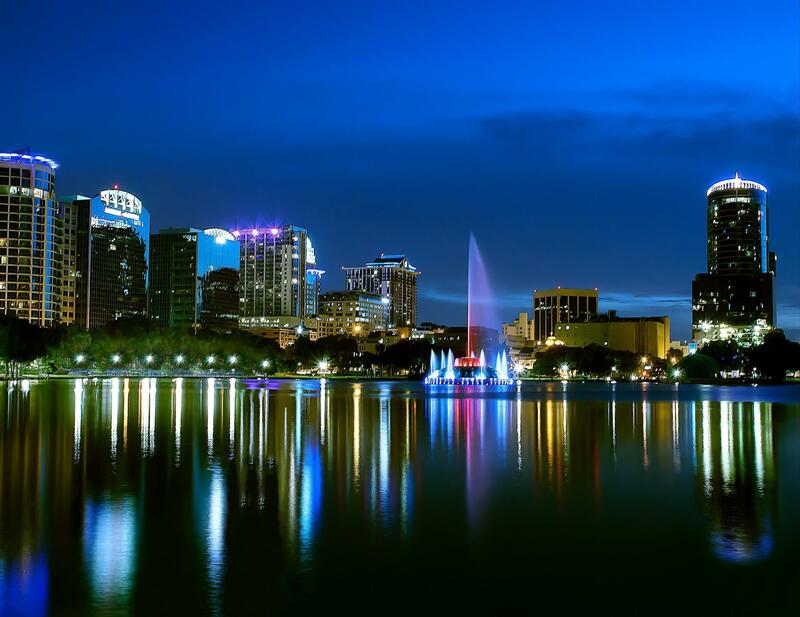 Orlando is a diverse destination, with many event options to explore. That's where our expertise comes in. When we form a partnership, your participants are happy and, in turn, you're happy. And most importantly, your bottom-line is healthy.